This is my fav fan. 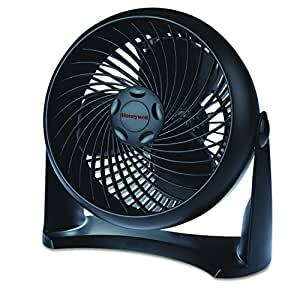 I need a fan on while I sleep, Iâve owned too many than I can count, great product! The plastic around the hinges where the fan body pivots is too thin, see photo. I had two fans where the plastic broke. I am still using the fan but must be careful to pick it up by the base and careful when tilting the fan body.